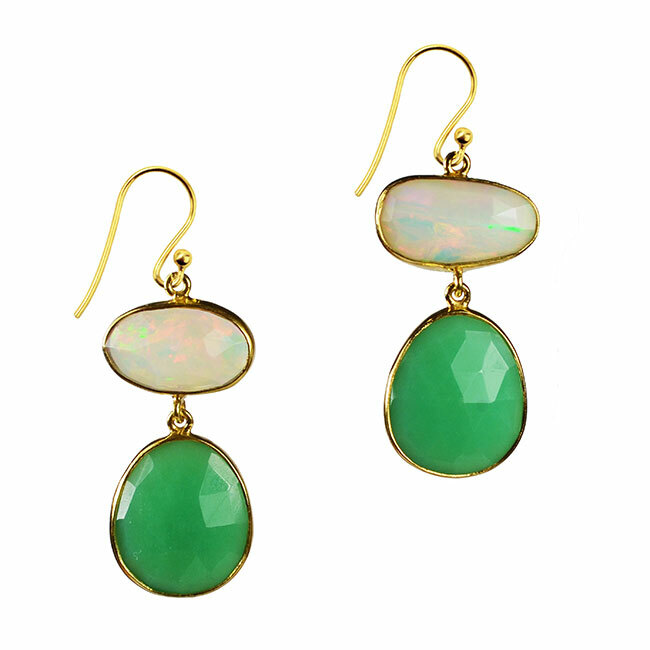 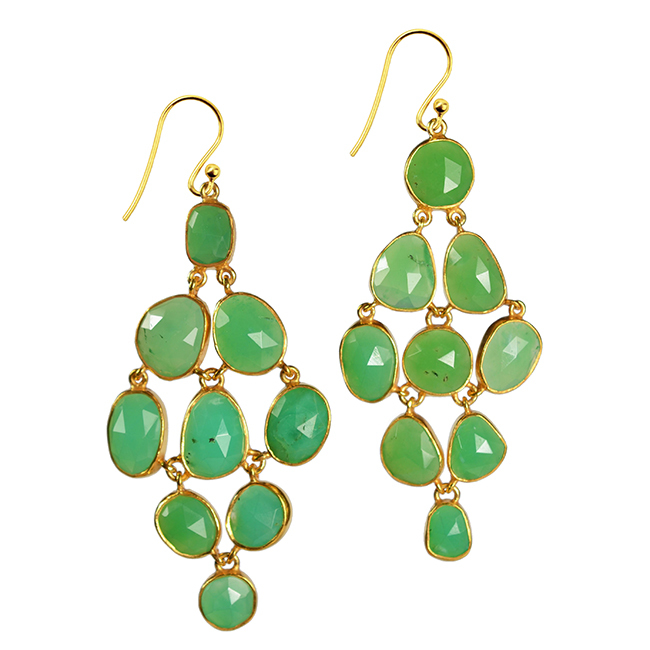 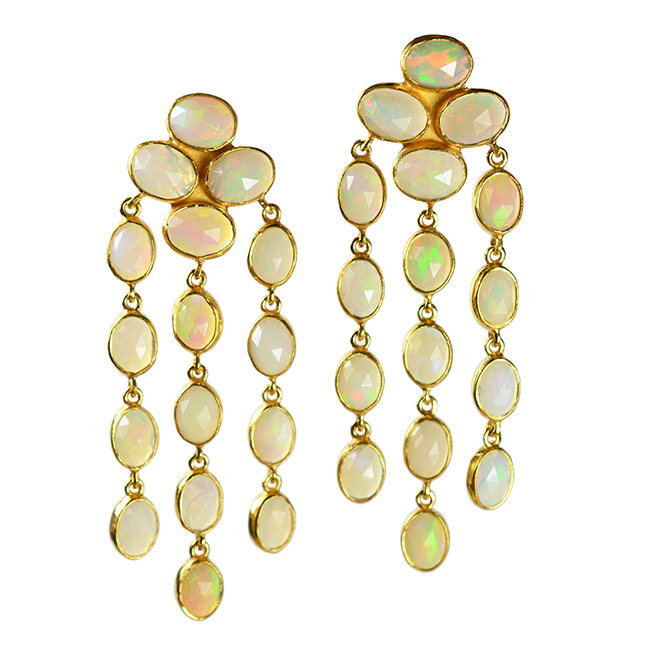 Opal Chrysoprase drop earrings Talitha. 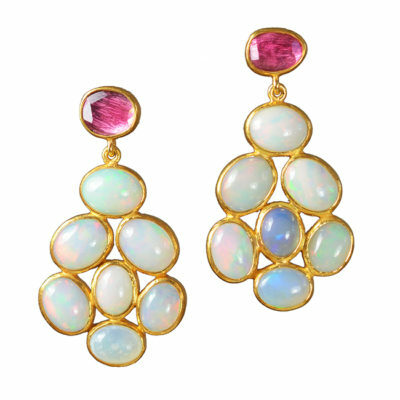 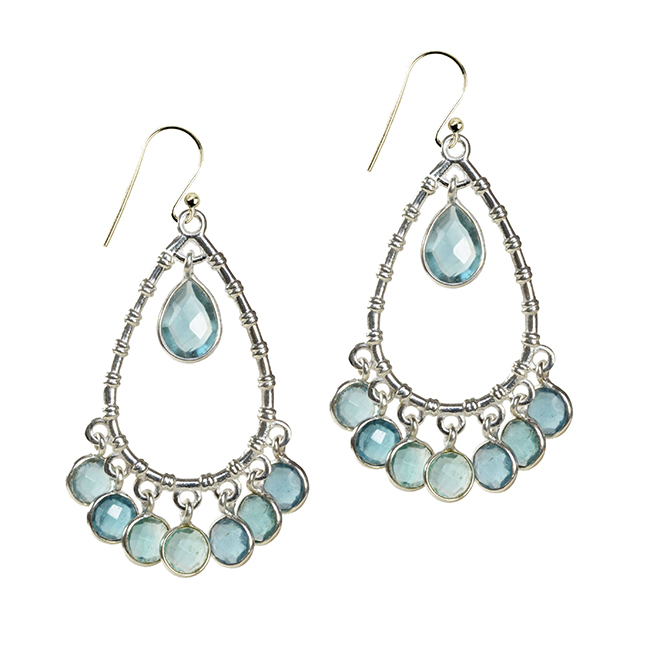 Pretty double drop earrings featuring rose cut opals and chrysoprase gemstones. 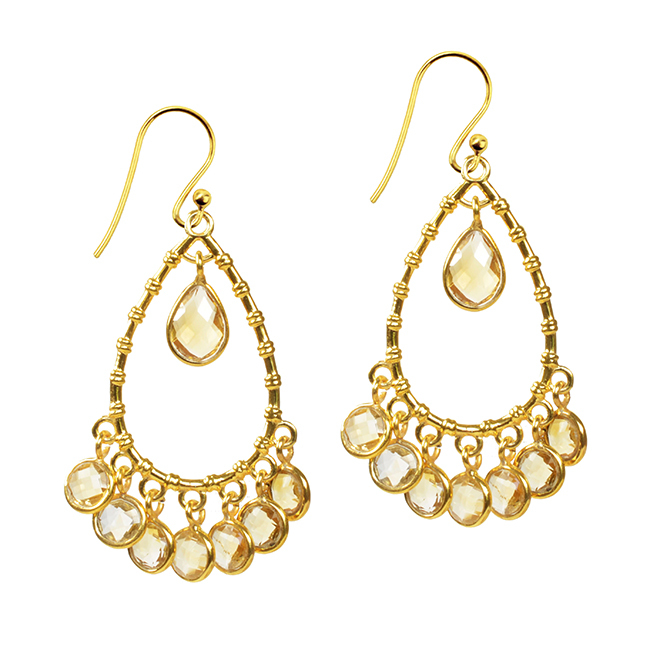 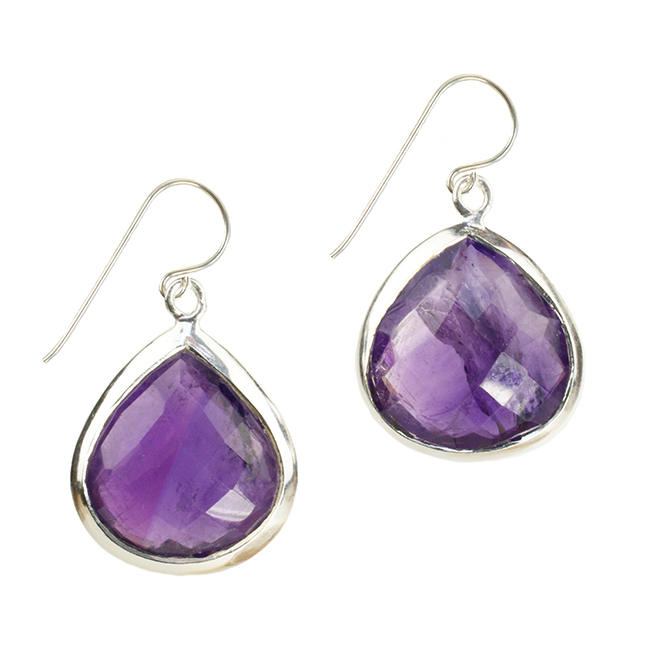 These beautiful stones have been set in silver with gold vermeil. 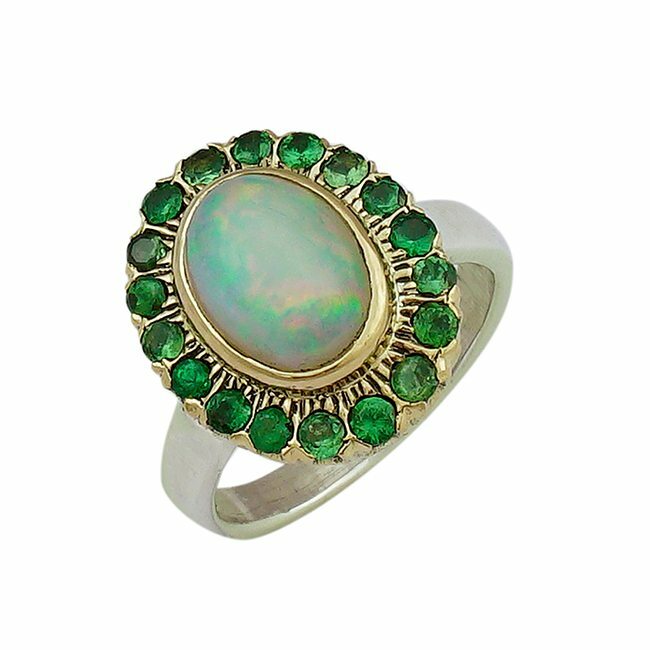 The opals are wonderfully iridescent with flashes of green, this is picked up by the green of the chrysoprase.